Rediff.com » Movies » PIX: What are Iulia Vantur, Elli Avram doing at a movie? PIX: What are Iulia Vantur, Elli Avram doing at a movie? Salman Khan's rakhi sis Shweta Rohira is making her acting debut. Shweta stars in a short film, Parineeti, alongside Kanwaljit Singh and Kitu Gidwani. Bhai was missing at the special screening, but some ladies he knows were present. Elli Avram, whom Salman took a shine to since she appeared on Bigg Boss 7, adds colour to her white tee. Richa Chadha in a doodle dress. Bigg Boss 10 contestant Karishma Tanna with mom Jasmina. 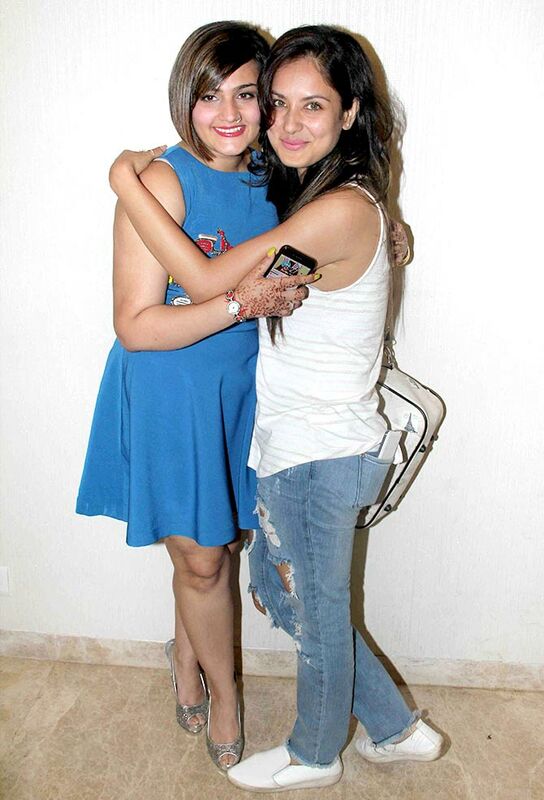 Shweta with telly actress Pooja Bose. 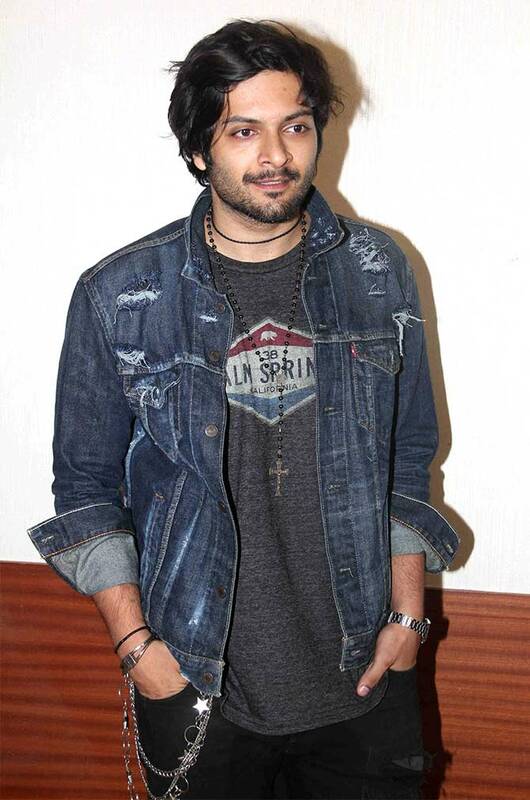 Ali Fazal, who will be seen in Victoria and Abdul, opposite Judi Dench no less. Kartik Aaryan takes a break from promoting Guest Iin London. 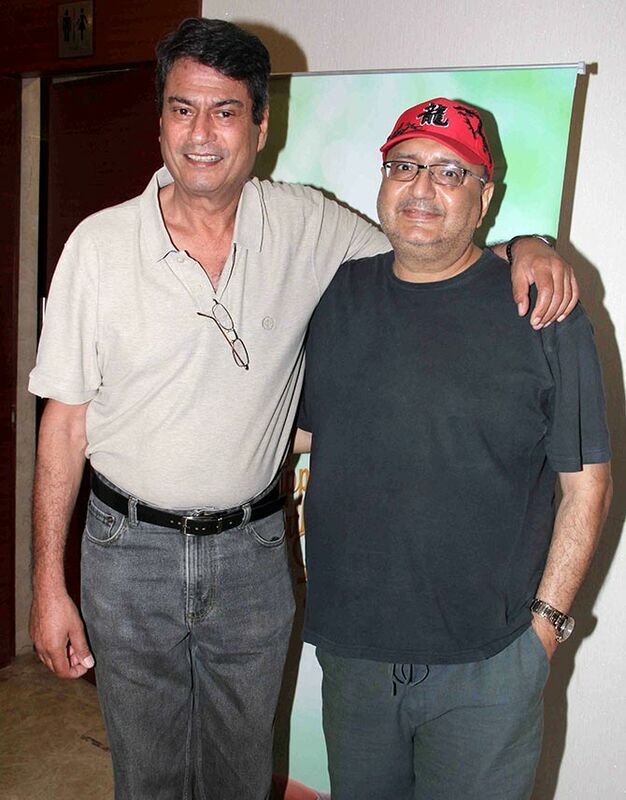 Kanwaljit Singh with Vivek Vaswani. Ooollaaaa... Iulia Vantur, Salman's gal, chooses a floral outfit for the evening. Jai Ho's Daisy Shah is all smiles. 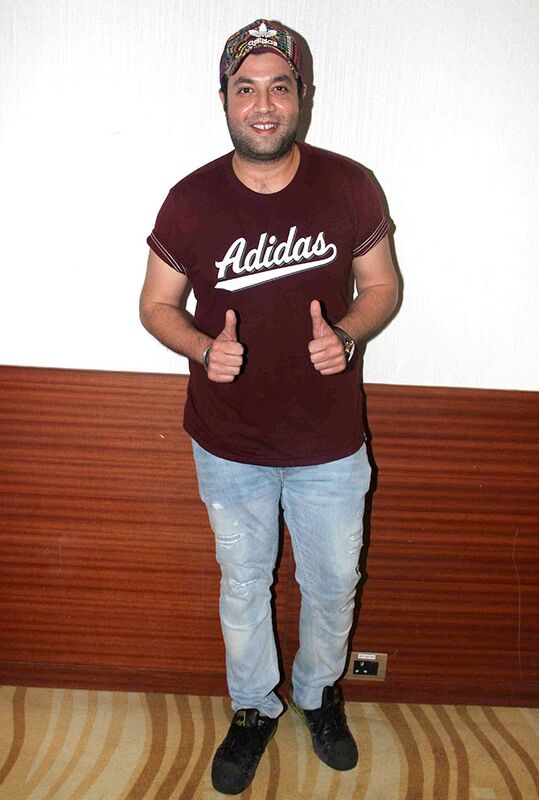 Varun Sharma will be seen next in Fukrey Returns. After Baahubali, is Prabhas' fee Rs 75 crore?